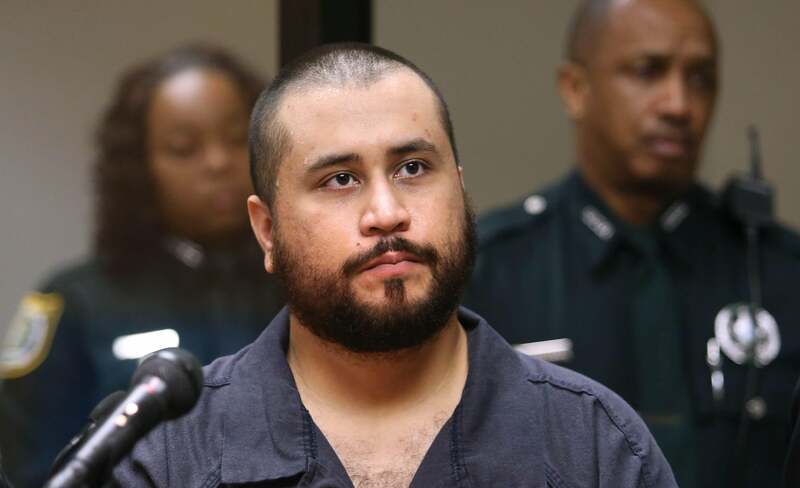 George Zimmerman shooting: Florida man sustains "minor" wound. George Zimmerman at a 2013 court hearing. In 2005, Zimmerman was involved in an altercation with a police officer, was arrested, and subsequently entered an alcohol education program. In 2005 an ex-fiancée filed a restraining order against Zimmerman. In 2012, Zimmerman shot and killed Trayvon Martin; a jury later found him not guilty of murder in that case. In September 2013, police were called to a home Zimmerman was in during a domestic dispute. In November 2013, Zimmerman was arrested on different domestic abuse charges, which were later dropped. In 2014, a man claimed Zimmerman threatened to kill him during a road rage incident, but the man did not press charges. In January 2015, Zimmerman was arrested on suspicion of domestic violence. The alleged victim in that case has since chosen not to cooperate and Zimmerman will not be prosecuted. *Update, 2:50 p.m.: This sentence was updated to reflect a police statement that Zimmerman did not fire shots.